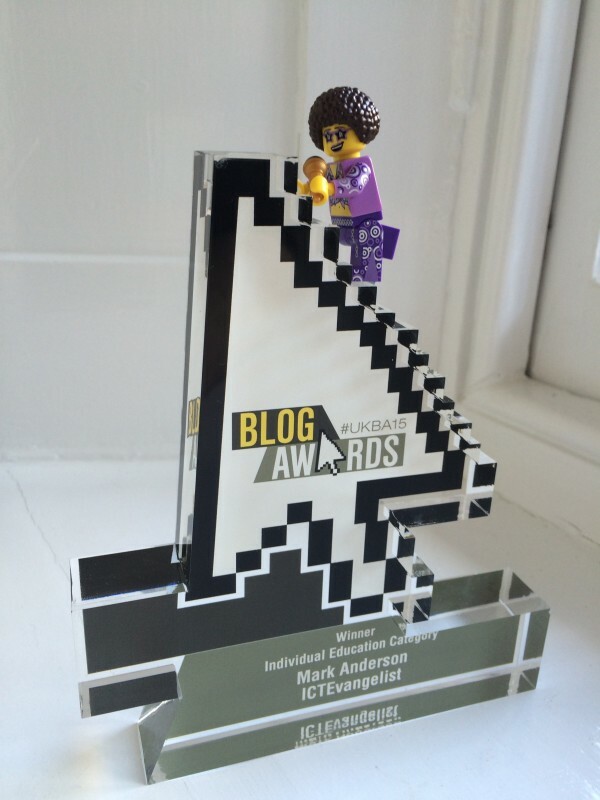 Back in 2015 I got through to the final of the UK Blog Awards in the Education section and I only went and won it! This year however I am one of the judges – eek! I haven’t received the rules and regulations yet but I’m sure they will be very strict and stringent! To find out more about the UK Blog Awards please visit the site here. 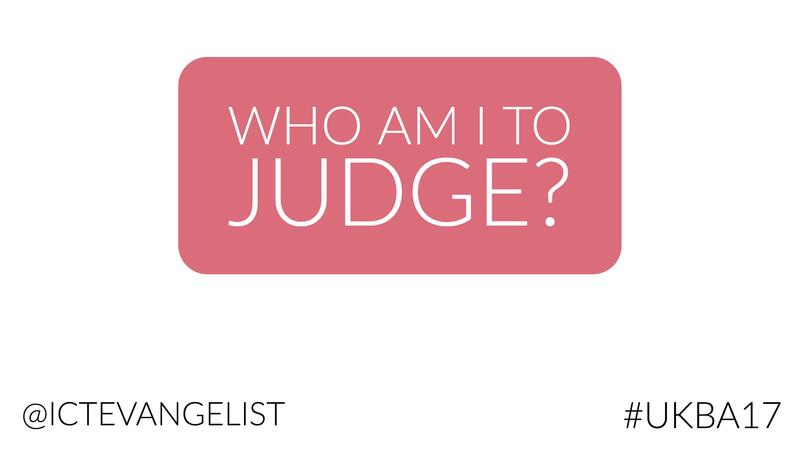 In the title of the post I asked the question, “who am I to judge?” A good question I think really. So many people invest so much love and care and attention to their blogs. If someone’s business or an individual has made it through to this stage, everyone will have imagined at some point, either to themselves or to friends or family, that they might win it. I said it quietly to myself but didn’t ever think I’d win! Like most bloggers I simply love my blog. I’ve spent such a long time sharing on it and have so many memories associated with it – the same will be true of all of those shortlisted into the final. There will only be one winner per category but to have made it this far I think is worthy of recognition in itself as was being nominated in the first place. So who am I to judge? Well I’ve got some ‘form’ as my Dad used to say, I’m not the best blogger in the world (who is?) but I know a thing or two about it too. I hope I am able to do everyone proud. There are two strands in the competition, businesses and individual entrants. I am judging the Education blogs in both the business and individual strands. You can find my ‘judges’ page here. It’s all a bit exciting! Well done to everyone who was nominated and congratulations to those who have been shortlisted!